Feel Free To Browse all the content and stay connected with ILibrary to Rock !! 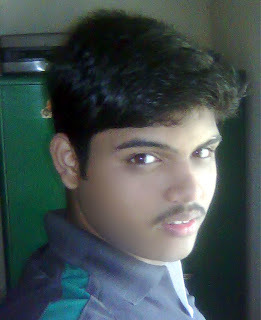 This is Sidharth, The Great Contributor of ILibrary who is also the Admin of this SITE. He is reading in St.Xaviers, The student of +2, aged 15. He is a professional Blogger and a web designer. He likes to design new programs. His current Project is KATE, which is kept online 24x7. He likes to share his every new works and so is he sharing on ILibrary. Please Subscribe ILibrary to Stay connected with the Latest works of SIDHARTH.